How do you see tweets on your Twitter feed? Until some time ago, tweets would be appearing on your timeline in a timely order depending on the people you follow with the latest tweets on the top. 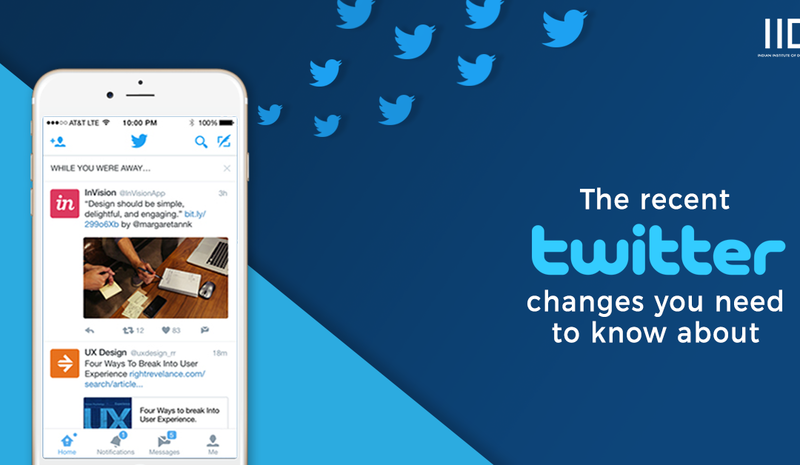 However, Twitter’s algorithm update has changed the way users see tweets on their timeline. In turn changing how we access Twitter as a platform. This is how your Twitter timeline would look before Twitter’s algorithm update. You can clearly see that tweets appear on your timeline according to what was most recently posted. 2 So how did this change in algorithm come to be? 5 “You can’t see more of some kinds of tweets without seeing less of others”. 7 How does Twitter’s algorithm decide what I see? 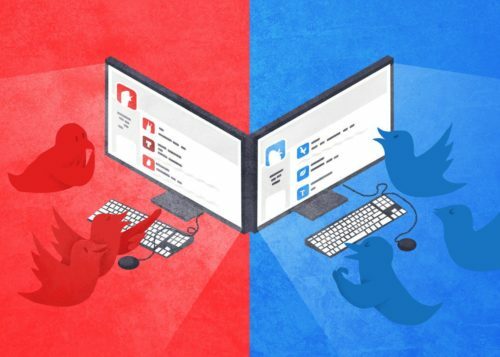 With an updated algorithm the way we as users interact on Twitter is going to change greatly. After the update. The way we view our Twitter feed has substantially changed. Showing tweets posted 9-10 hours ago coming before recent tweets posted just 2 hours ago. So how did this change in algorithm come to be? In early 2016 news leaked that Twitter would be implementing changes to its algorithm. Which in turn would drastically change how users use the micro-blogging site. 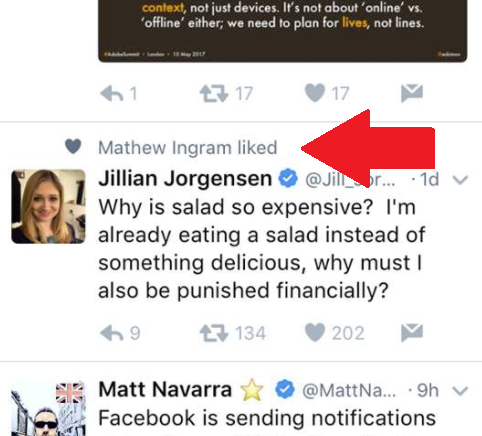 Twitter was to introduce an “algorithmic timeline” which means that tweets unlike before would not appear in a timeline manner. Instead, Twitter’s updated algorithm would decide according to certain variables which tweets you would see first on your timeline. This change sounded horrible. Even worse it sounded like Facebook the older social media site that a majority of avid Twitter users avoid. 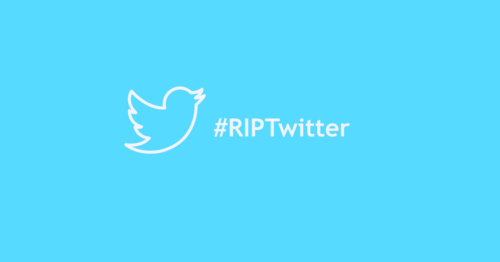 The backlash from old-time users was enough to make #RIPTwitter trend on the site itself. The hashtag was the outburst of hate and resent towards Twitter for such an unwanted change. Yet, Many techies, investors, and social media gurus tried to throw a bit of sunshine on this gloom. Saying that an algorithm change is what Twitter was in dire need of to change its fortunes and become a social giant in the likes of Facebook & Snapchat. After almost 2 months of the outrage and backlash against Twitter for an upcoming algorithm change. Once the update went live something unprecedented and almost funny happened. Nothing, So it seemed to most of Twitters casual users who used the platform like they always have, felt no massive difference. Implemented in a casual update the algorithm is yet to kill or save Twitter and has made no massive impact on users. Reigning in on subtle changes that almost go unnoticed. This being a common occurrence on social media platforms. Like for Snapchat and its face filters or Facebook stories. “You can’t see more of some kinds of tweets without seeing less of others”. Twitter’s algorithm update has made twitter as a platform more verbose and friendlier on a personal level. The updated algorithm ensures that you’re able to see more of who you interact the most with and popular tweets from others you engage with. This has also ensured that the most popular tweets are far more widely seen than they used to be. I don’t follow this particular user but I do follow Mathew Ingram this is similar to the ”You might like” recommendations. How does Twitter’s algorithm decide what I see? There are particular Ranking factors that Twitter analyzes to show what content would be most relevant to you. Factors taken into consideration are like that of Facebook’s news feed. The Author: Your past interactions with the author of the tweet. The user(You): Tweets that you found engaging in the past, how often and how heavily you use Twitter. It’s a similar criterion to what Facebook uses: who you engage with, your interest in the type of tweets how recent the post is and overall engagement. As Twitter evolves its machine learning models to better understand user responses and behavior. There’ll be more tests, more ways in which tweets will be analyzed and shown to relevant users. Today almost all digital platforms know that algorithm works and machine learning works. As they produce efficient results. More and more social media platforms will use them to make their platforms more engaging and personal. 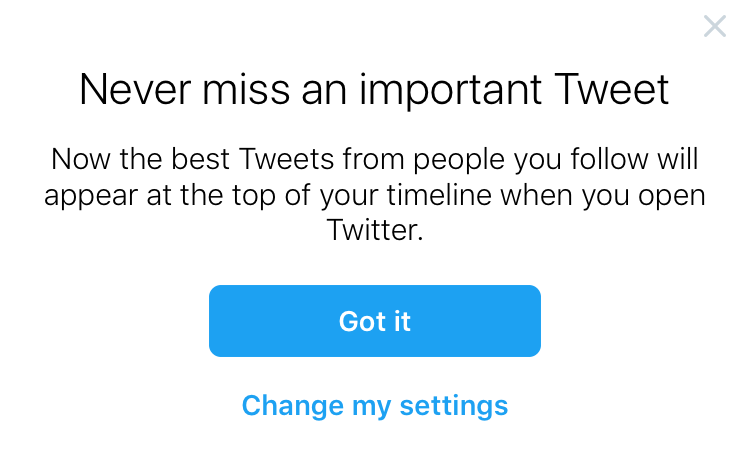 This, however, does not mean that we are going to see tweets based purely on the updated algorithm. As this would go against the notion of real-time tweets. However, users will notice content relevant to them highlighted in subtle ways that they do not even realize. The key for getting a brand’s tweets in view of their target audience. Would be to create and share tweets appealing to the liking of their audience. Twitters updated algorithm chooses which tweets to display on the top of the timeline of its users on factors based on likes, retweets and other metrics that can signify engagement. Social media platforms are having ongoing algorithm updates to their platform to improve on their user experience. Platforms even though may look the same may fail to function in a similar manner. However, for Twitter to put in place this big of a change even after getting such backlash was something unprecedented and not seen before in a major social platform. We are yet left to see is this the best of Twitter? Or does it break up engagements and conversations and showcase other tweets out of context? It would not be an overstatement to say that the future of Twitter as a platform hangs on the answer.